Single story medical practice facility, 8,000 sf tenant fit-up in a newly constructed steel, concrete and CMU building. Worked directly with Architect and user group through budgeting, procurement and final occupancy of space. The interior finishes consisted of low voltage lighting with auto occupancy sensors, wall covering, paint, plastic laminate, solid surface, natural and stained woodwork, ceramic tile, linoleum, Marmoleum composite tile and rubber cove base. Imported window treatments were utilized to allow patients a feeling of relaxation and of being at home. All exam room doors consisted of clear transoms to allow for lots of natural light to wash into the rooms. With Delphi’s guidance and assistance accommodations were made in the seminar/conference room to deploy Smart Board technology, a major technology enhancement to assist the owner with their product delivery systems. 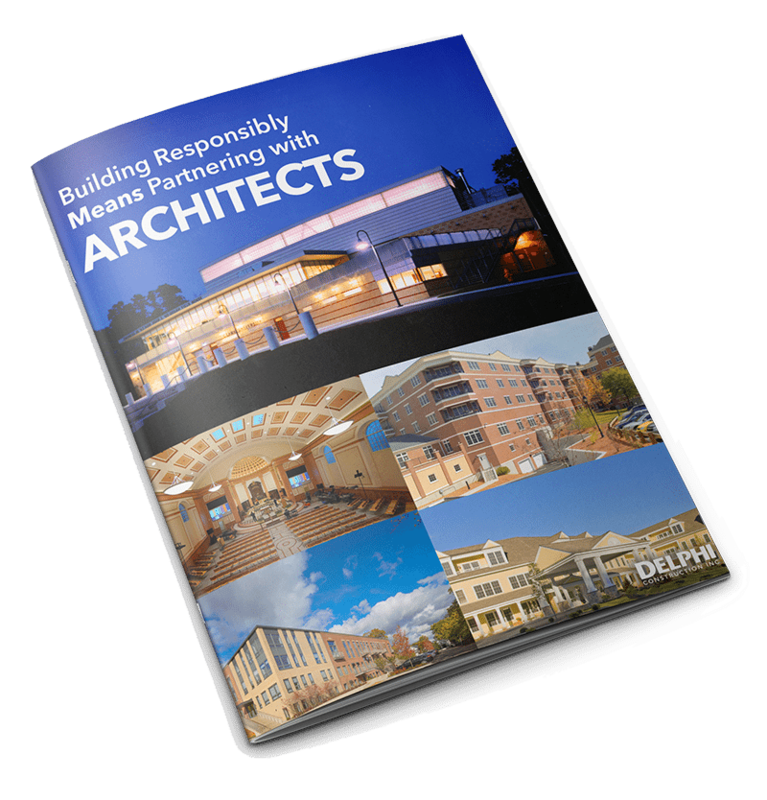 Delphi Construction, Inc. of Waltham and Cape Cod Massachusetts is active in the Healthcare Market. We provide comprehensive Construction Management services to a wide variety of clients throughout New England. Please browse some of our recent Healthcare construction projects. We would love the opportunity to discuss your next planned project.